Office supplies vector layout. 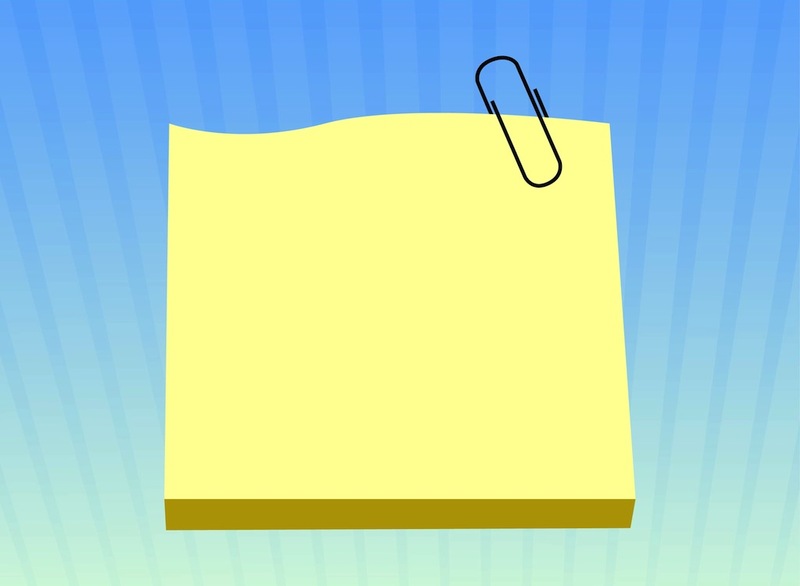 Block of classic Post-it notes with a paperclip attached to the top sheet of paper. Curved sheet on the top, blank paper with space for your text and images. Free vector stationery graphics for office supplies, reminders, to-do lists, tasks, school supplies and paper visuals. Tags: Office, Paper, Paperclip, Post-It Notes, Reminders, School Supplies, Stationery.